​​Does it seem each year the time goes faster? What are you doing to make memories? 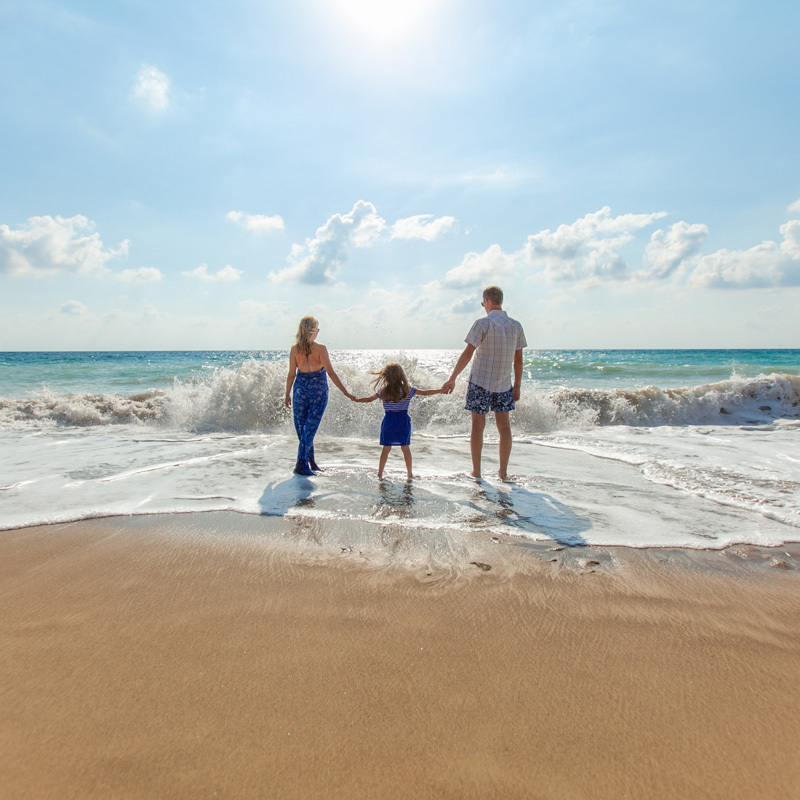 Isn’t it time you went on a family vacation that will be cherished for years to come? Do you ever feel like there aren’t enough hours in a day? Chef, housekeeper, taxi driver, nurse, homework helper and vacation planner too? Are you exhausted from researching the details and want a little help? Your time is valuable. Do what you do best and hire the rest – including finding the perfect family vacation; after all, it’s our job! Why spend all day at work on the computer only to come home and spend hours pouring over vacation sites when we will take care of it for you. Let us handle the details so all you have to do is pack your bags! Welcome home. 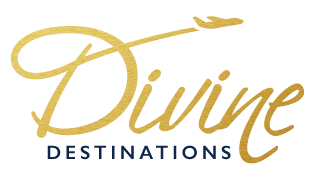 Divine Destinations works with busy families who want to realize their dream of a perfect family vacation but don’t want the stress and hassle of trying to do it themselves. ​You only have 18 summers. Stop time in its tracks and capture family memories to cherish for a lifetime through travel. From getting Grandma in her bathing suit on Waikiki Beach to Go Kart racing with Dad in the middle of the Caribbean ocean on the world’s most innovative ship to family dinners (without electronic devices!) around the Hibachi with the singing chef, we’ve got you covered! Our experts will perfectly design your vacation to ensure everyone from 2 to 92 are having a great time by taking care of details, choosing the best excursions and selecting the right locale you’ve been dreaming of. In a nutshell, we make getting there just as easy as being there.